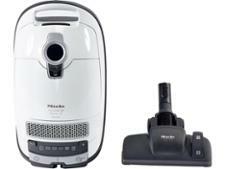 Miele Blizzard CX1 Cat & Dog Powerline, 900W vacuum cleaner review - Which? 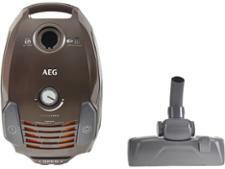 The Miele Blizzard CX1 Cat & Dog Powerline is a Cylinder vacuum cleaner from Miele's first ever range of bagless vacs. This model is the new EU-compliant 900W version. 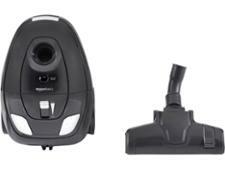 It has variable power, and is claimed to be great at cleaning. 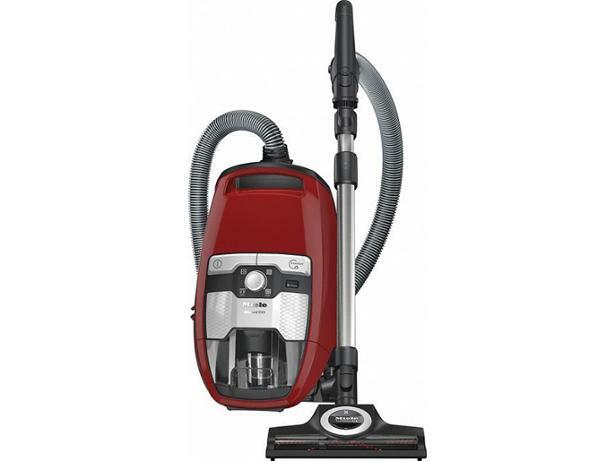 Read our full review to find out if this vacuum cleaner is worth spending your money on.